Haute Queen Brands designs, manufactures and markets a range of apparel products. The Company operates through two segments: wholesale operations and retail operations. Its apparel products include footwear, outerwear, dresses, sportswear, swimwear, women’s suits and women’s performance wear, as well as women’s handbags, small leather goods, cold weather accessories and luggage. 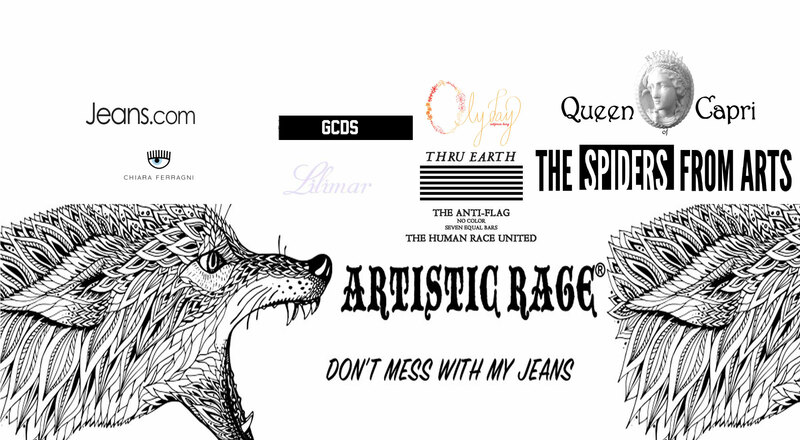 The Company’s owned brands include Queen of Capri, Olyday, Lilimar Denim, Jeans.com, Artistic Rage, Thru Earth. It has fashion licenses under the Chiara Ferragni Brand and GCDS brands. The company also creates several capsule collections for celebrities and influencers that it distributes through its online platforms. The company is headquartered in Los Angeles, with offices in Paris and Hong Kong.